FiddleBop musician Paul Stevens. Jazz with Gypsy zing! Even without a pointed hat, it's easy to see that Paul is a wizard! 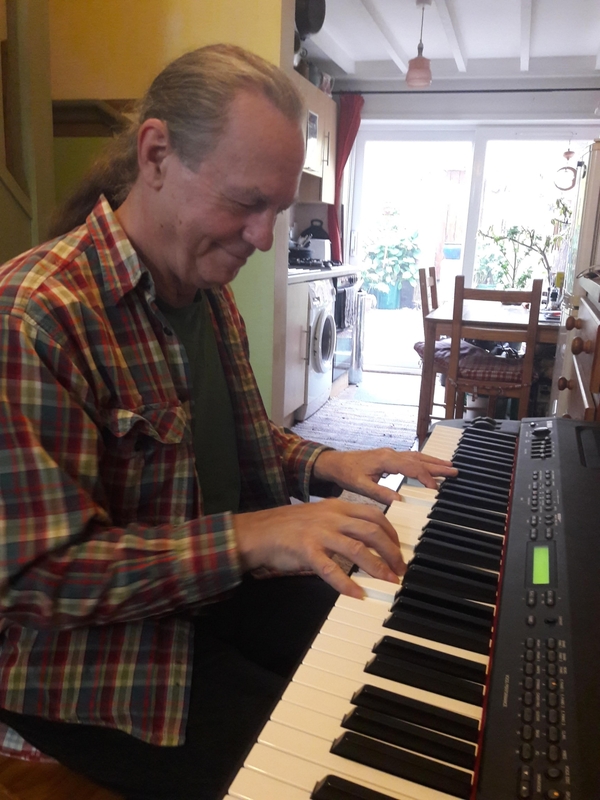 Keyboard wiz Paul Stevens joined FiddleBop in 2018. And his playing is magic! Well-travelled Paul has played keyboards in lots of bands, in many countries and even on the high seas (the "Moonlight Sonata" on the Southampton to Brittany ferry, to be precise). He is equally at home playing jazz, blues, ska, rock and pop. 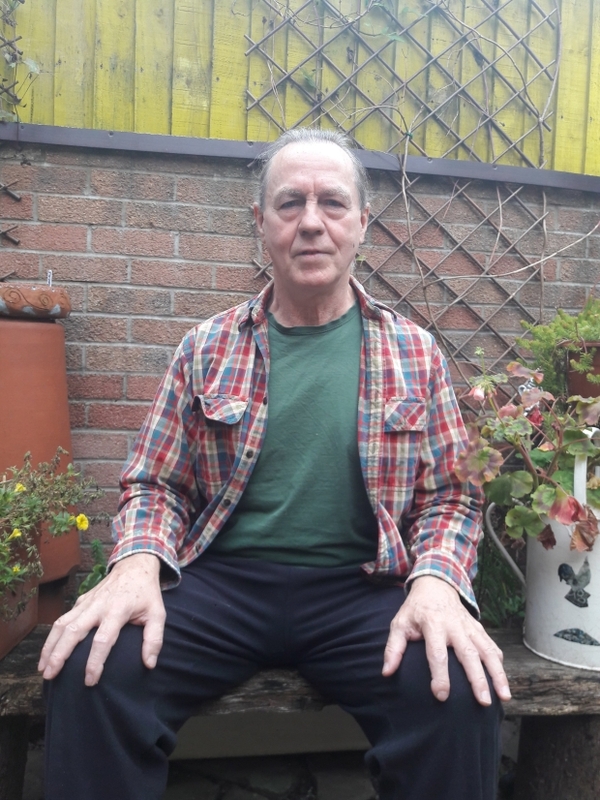 When not tickling those ivories, Brecon-based Paul can be found relaxing in his urban garden (we loved the beans, thank you Paul), or singing in his community choir. He is also an accomplished potter.